Considering a pharmaceutical marketing consultant, healthcare marketing consultant or medical marketing consultant? Make sure the firm has both relevant functional and industry experience. 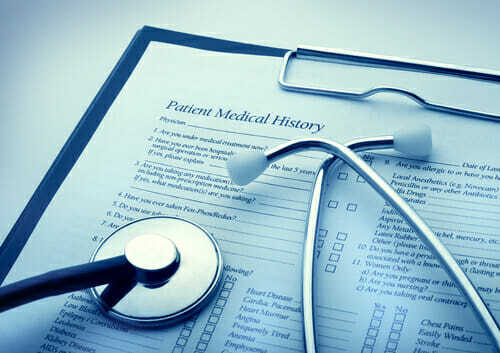 We have conducted numerous medical marketing research studies, across a variety of physicians types, including both in-depth physician research and quantitative market studies. A healthcare marketing consultant, medical marketing consultant or pharmaceutical marketing consultant from EquiBrand offers deep functional and industry expertise on every consulting engagement. Learn more about client results stemming from EquiBrand’s medical marketing consulting engagements. Call or email to speak with an experienced healthcare marketing consultant or pharmaceutical marketing consultant today.